Headed over to Whitemoor Lakes on Saturday with my mate Ben for a night session. Arrived at the lake about 1:30pm and set up. I put one rod out with boilie on the bottom and decided to float fish with the other whilst it was still light. 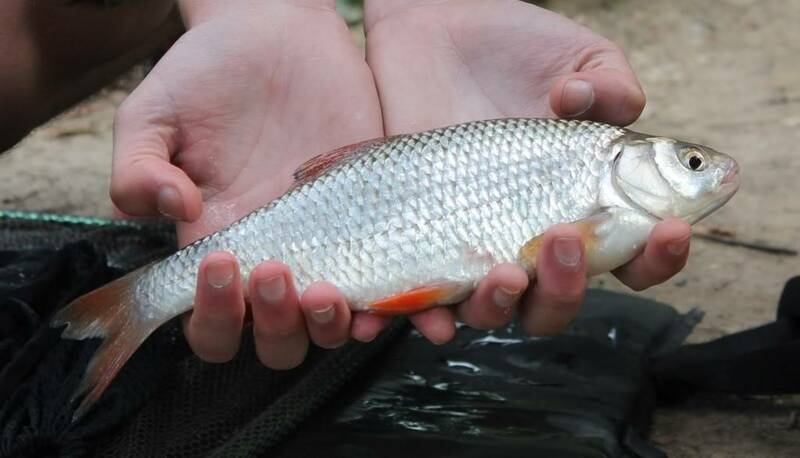 Was catching lots of small roach and skimmer bream on sweetcorn when I hooked into something a bit more decent. Turned out to be a 1lb roach. A new PB. 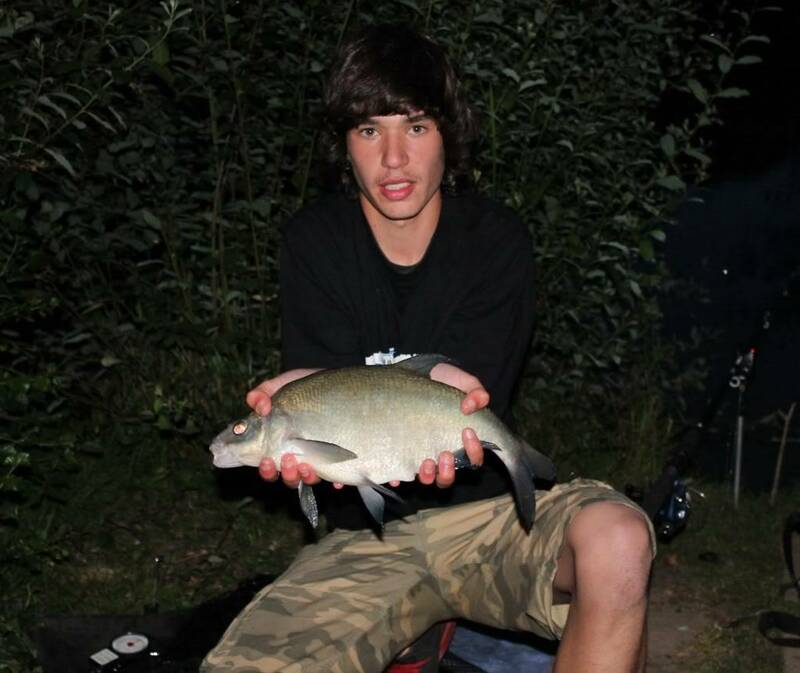 After a few more casts had some more skimmer bream and then another roach of a similar size. 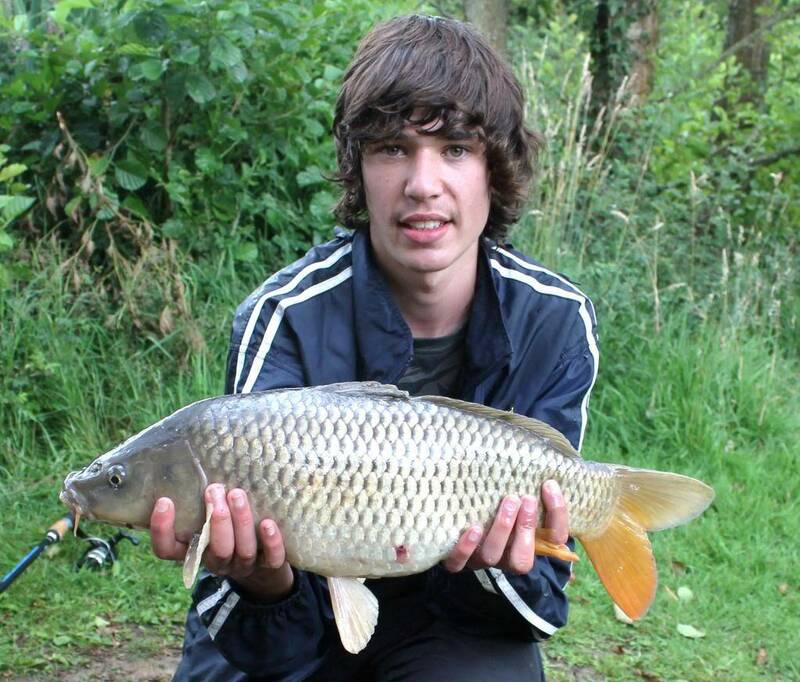 Ben managed a small carp of around 3lb on his boilie rod. I then put the float rod down with the float just in the margin and went over to the bivvy just as it was getting dark, when I heard splashing and saw a fish jumping and my rod being moved across the platform. Ran over to it and stuck and landed a bream of 3lb. Again on sweet corn. 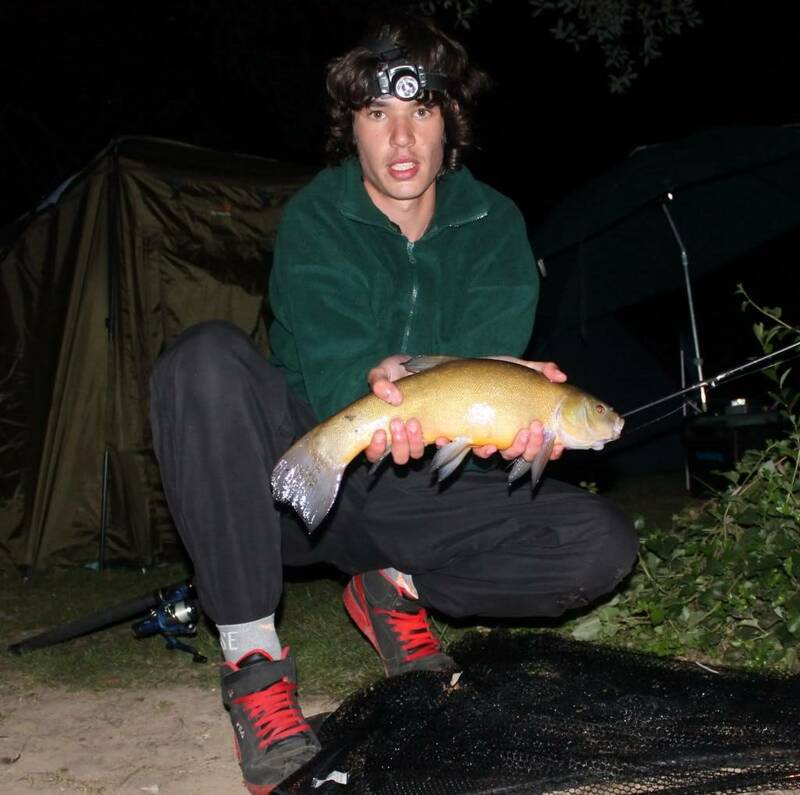 During the night it was a bit more quite than we expected and Ben only managed one carp and I had a new PB tench of around 3lb 8oz. Ben managed to land a 7lb common at first light. I was then joined in the day by my bro George (Burnard the Gurnard) who didn't manage to catch much apart from a small skimmer bream. It was very quite all day but as the sun was starting to come out some fish were showing on the surface. I switched the boilies for pop-ups and had a screaming run and hooked into something decent but it went straight into the snags and I lost it! I decided to have a little walk and noticed a big carp cruising up and down a few swims up from me. I set the float rod up for surface fishing and went back over there. After a few casts it took my bread crust and I was in. It put up a very hard fight for about 15mins on a 13ft float rod with 6lb line! Once we got it to the net I knew it was a PB. I weighed it in at just over 10lb 8oz. Didn't catch anything after that but had a great time fishing and it was my first night session at a lake. Will defiantly go again! Plenty of PB's!! !.......no wonder you want to go back!!!!! !..Nice one!! well fished nice few fish and well done on your pb. Nice session. Wish I could bring myself to try course fishing. A bag full of fishies.........A bag full of Pb's...........Result.......! !